Check out new music from superstar Avril Lavigne. 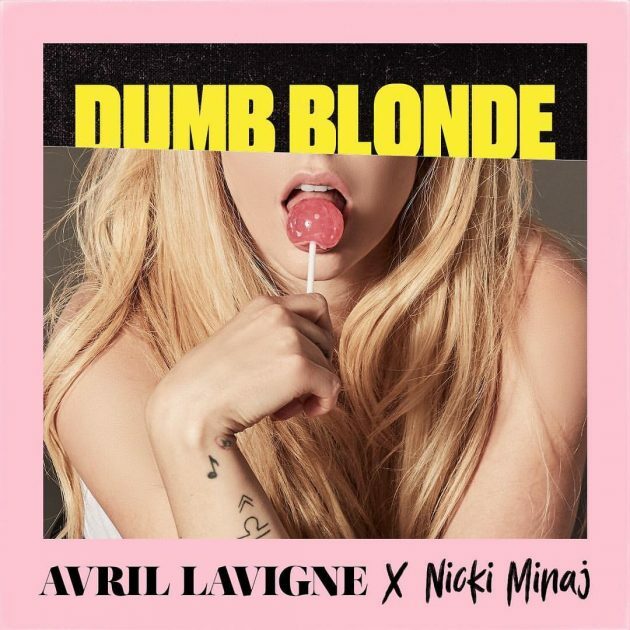 Listen to her new single “Dumb Blonde” which features rap queen Nicki Minaj. Get into the track off her upcoming album below.